We offer a number of convenient ways to complete your training including both regular weekend and mid-week course options. 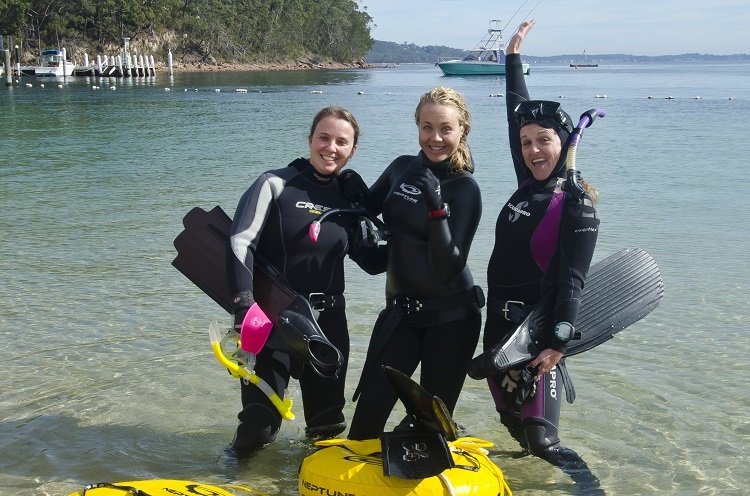 This course is perfect for people who are looking for a quality scuba course. This course is great for those with time available mid week. 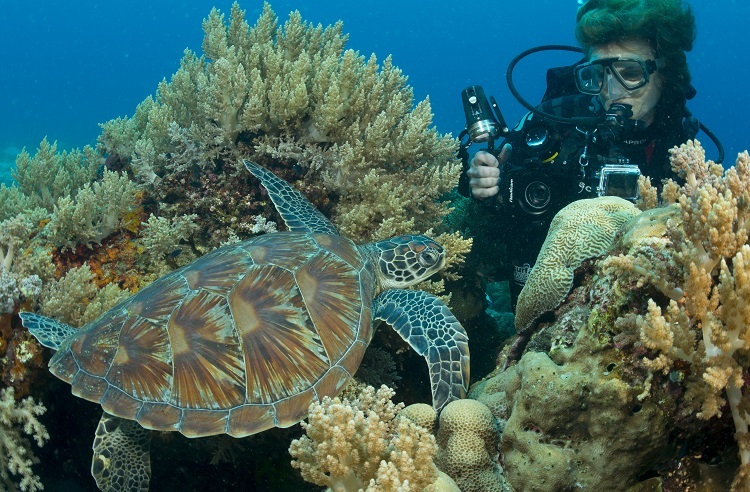 PADI eLearning Crew Pack which includes PADI Recreational Dive Planner (RDP) & Manual, Log Book, PADI Wall Certificate and full web access to PADI eLearning. 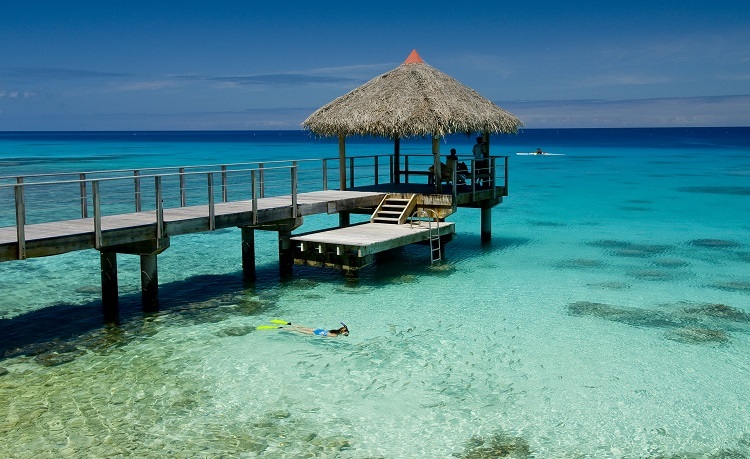 Anyone who is more than 12 years old, in good health, reasonably fit, and comfortable in the water can earn a PADI Open Water Diver certification. 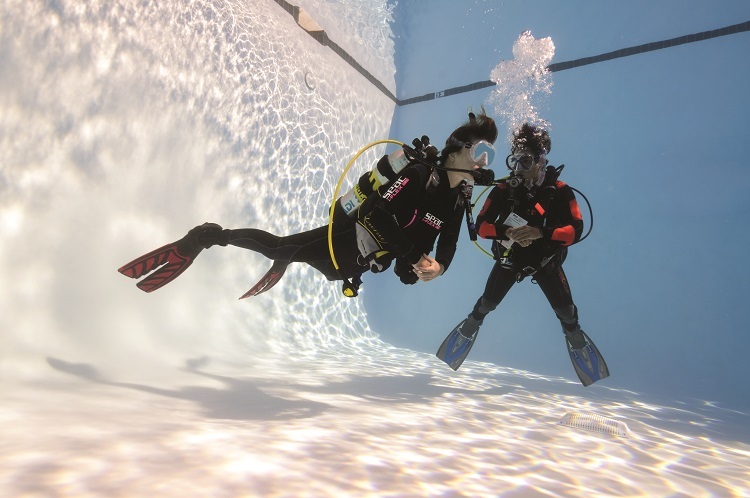 If any of these apply to you, as a safety precaution a dive physician must assess the condition as it relates to diving and sign a medical form that confirms that you're fit to dive prior to the the pool training dives. Click here for a List of Dive Doctors & Dive Medical Form.